…But really…it was Superman (Henry Cavill), and Russell Crowe, and Amy Adams! 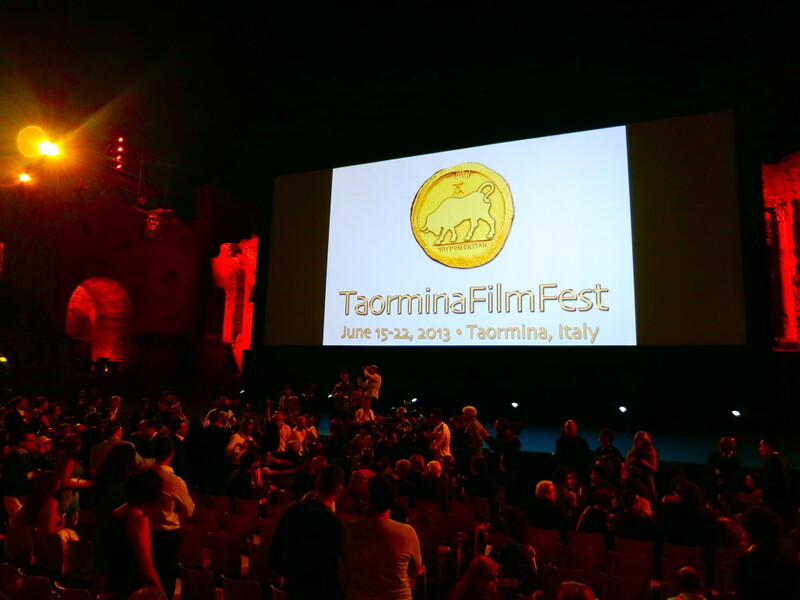 Just to name a few of the incredible actors, actresses, and directors who graced the stage of the Teatro Greco two years ago at the 59th annual Taormina Film Festival (I didn’t manage to attend last year). 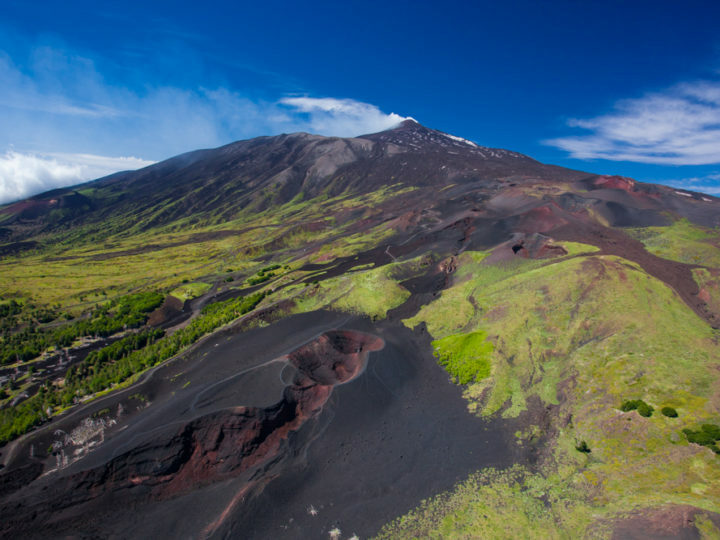 As if the phenomenal panoramas and history oozing out of the ruins isn’t reason enough to visit the Greek Theater, for the whole week of June 12th through the 20th there will be incredible films screened under the moonlight and Etna’s watchful eye. What’s more, if you plan ahead (hence the reason I’m giving you a months notice) tickets are beyond affordable, making the films accessible to everyone from students to stars. 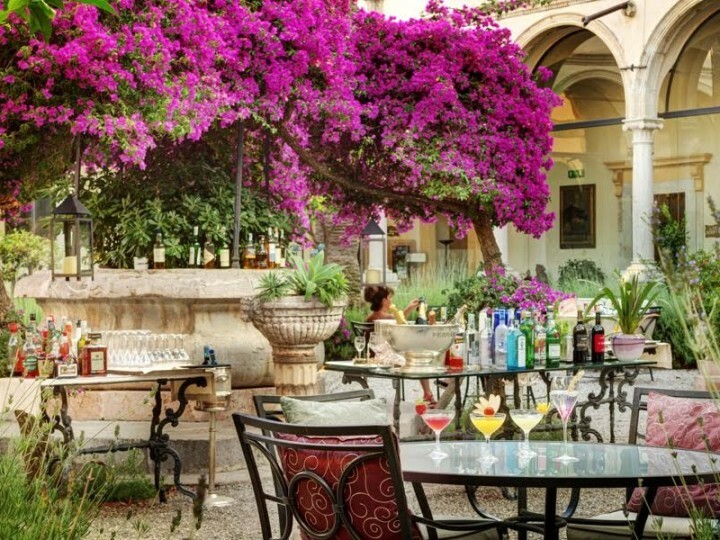 During the weeks leading up to the festival Taormina hums with rumors of whose attending, where the best party will be, and, most important of all, what will we wear!? 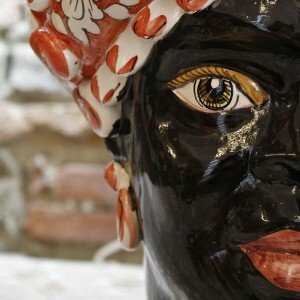 After 61 years of honoring the art that is film and cinema, the Taormina Film Festival still maintains its prestigious reputation, and is absolutely an extraordinary event that should not be missed!